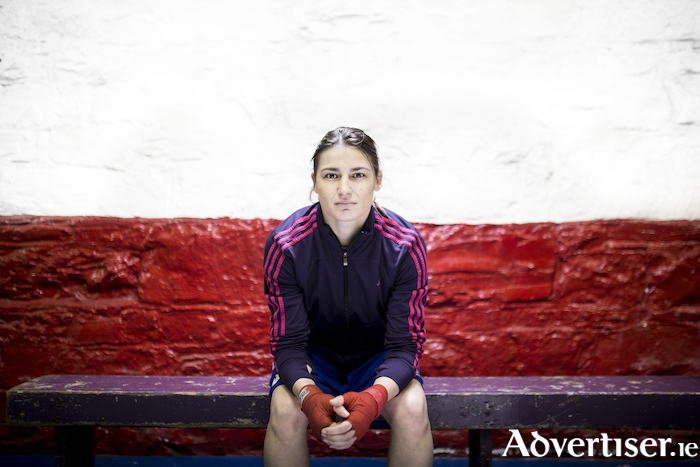 Katie Taylor fell in love with boxing at the age of six but quickly found that her avenues into the ring were blocked by the sport’s traditionally male culture. Women were banned from boxing in Ireland, so she dressed as a boy to enter competitions. This was the first of many obstacles that intensified her drive to succeed and strengthened her relationship with her Dad, who was both her coach and closest confidant. By the time women’s boxing was finally permitted in Ireland, Katie quickly became the undisputed best amateur female boxer in history – having won five consecutive world championships and an Olympic gold in 2012 – but then suddenly everything started to go wrong. Whitaker knows when to dig deep, and when to pull back. Whether he’s filming in the gym, at home, or on the side of a road, his tight and focused film retains a glossy professionalism. The film follows Katie as she copes with the departure of her father as coach, as she leaves the amateur arena behind and heads for the cut-throat arena of professional boxing. Can this queen of the ring reign again and become a professional world champion? Tickets cost €9 for the documentary screening and Q&A and can be purchased from www.westporttheatre.com or by calling the box office on (098 ) 28459.